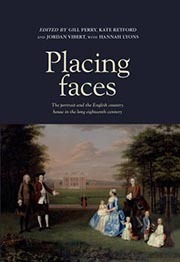 This book explores the rich but understudied relationship between English country houses and the portraits they contain. It features essays by well-known scholars such as Alison Yarrington, Gill Perry, Kate Retford, Harriet Guest, Emma Barker and Desmond Shawe-Taylor. Works discussed include grand portraits, intimate pastels and imposing sculptures.